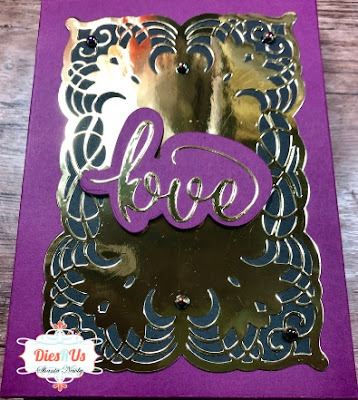 Dies R Us: Royal Box and Cards! 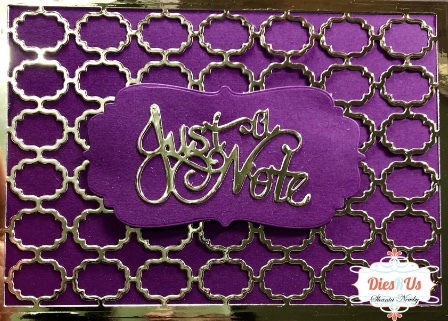 I'm back on the blog today to share a box and 3 cards using several dies carried at Dies R Us. 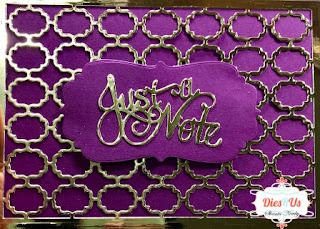 For details on how I created my box and cards please check out my You Tube video which will be listed below the photos. 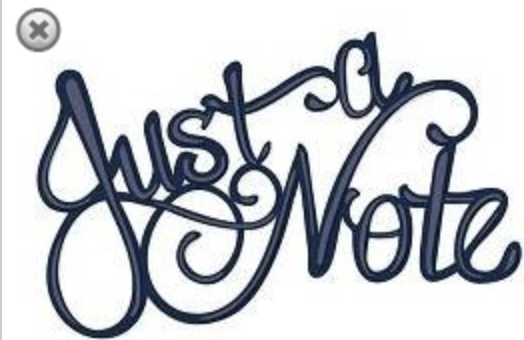 Hope you all have an amazing day! 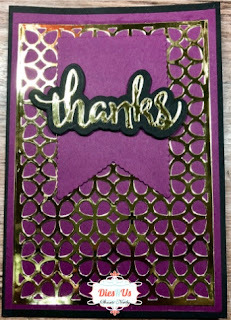 I love the gold and purple color combo, beautiful cards! Very pretty! Love all the sparkle! Beautifus and very royal looking. Beautiful set Shanta! What a regal choice of colors! Well done ... fabulous inspiration! 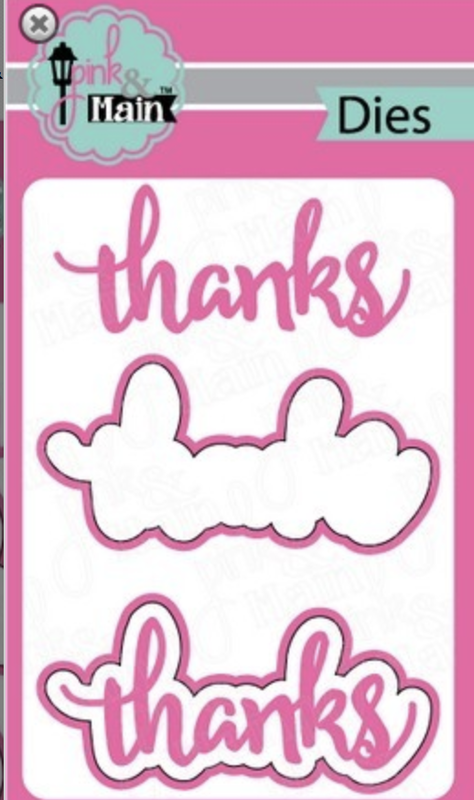 What a lovely set of cards. 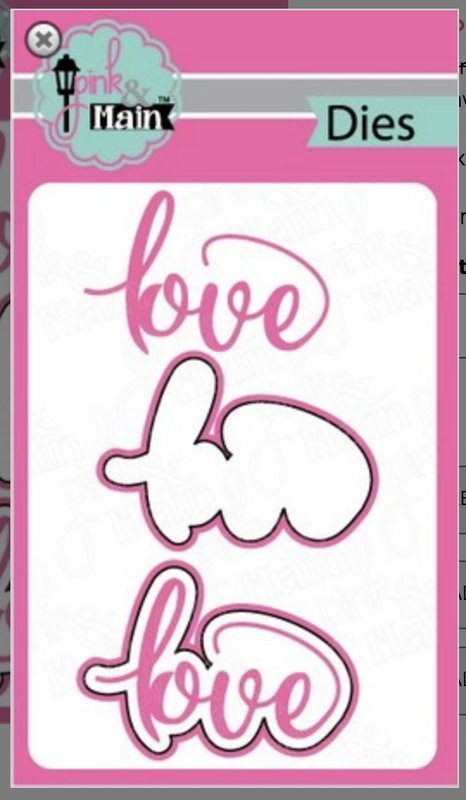 This would make such a lovely gift for a special someone. 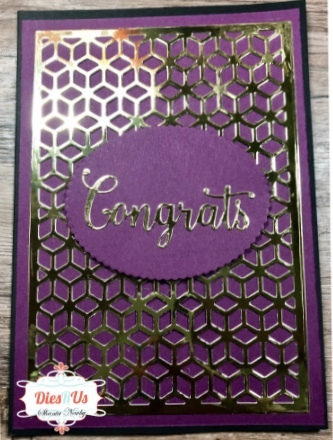 Love the gold and purple colour combo. 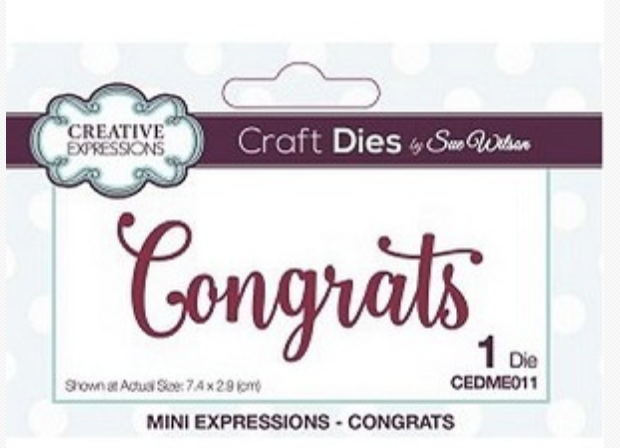 Great card set! 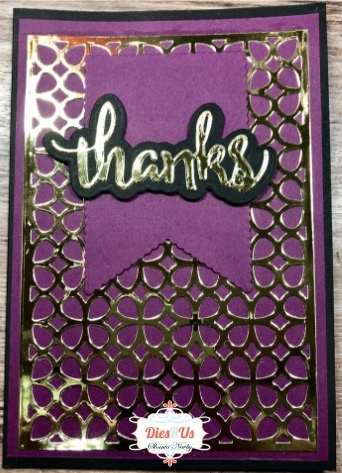 Love the gold with this color!